So, here is your first visual for book 2. 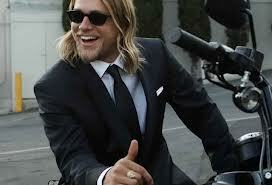 Charlie Hunnam, the celebrity face for my twins. Enjoy!! !